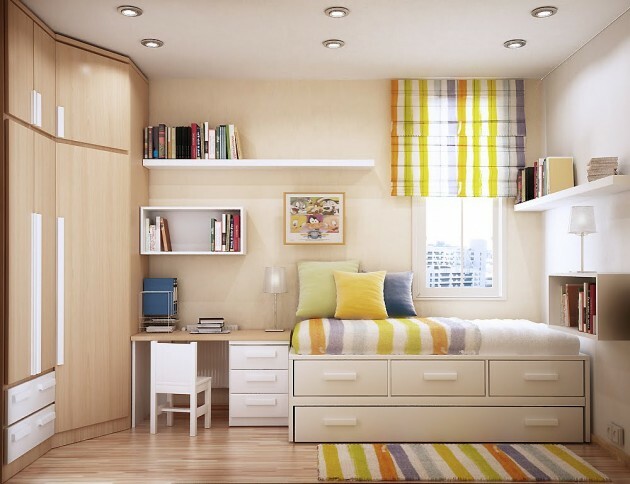 If you have children at home, it is necessary to have a separate bedroom. 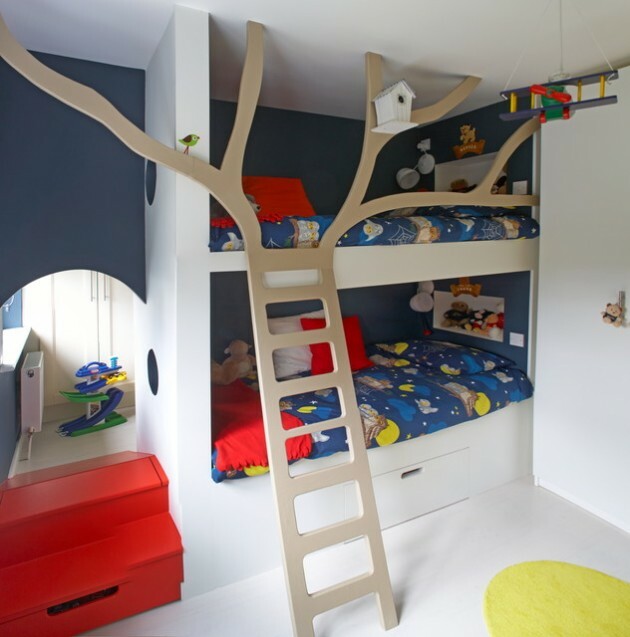 Child’s room should be a pleasant space where your children can enjoy. 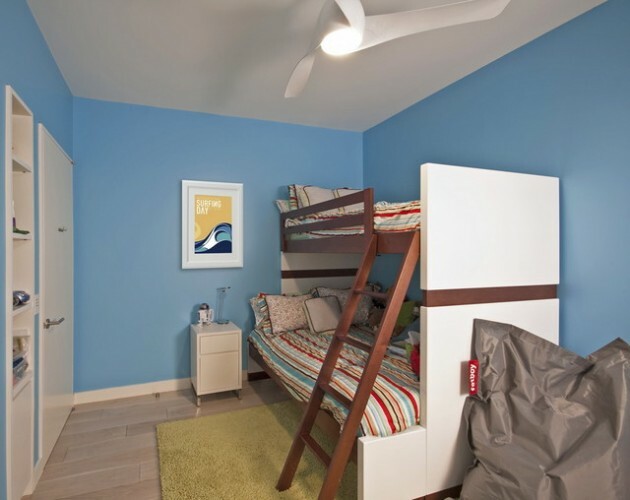 Designing space for children is very different from designing for adults. 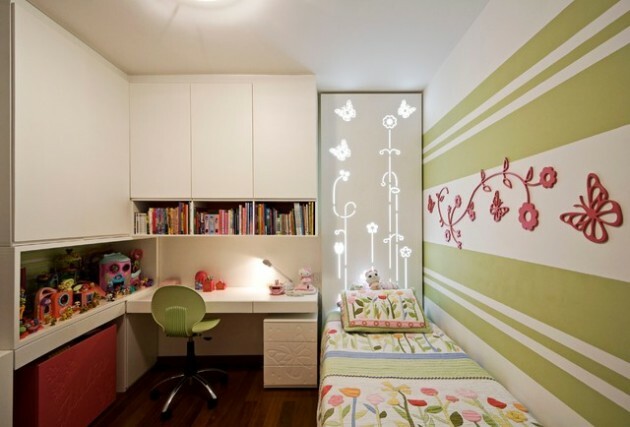 As a result, children’s rooms have always been a challenge for architects. 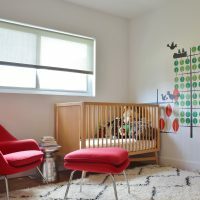 The child is using its room for playing, resting, socializing but also for growing and forming its personality. 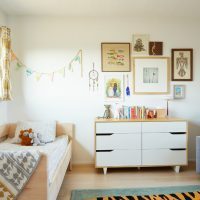 See a few ideas for creating children’s area in some of the most beautiful children’s rooms that can serve as inspiration. 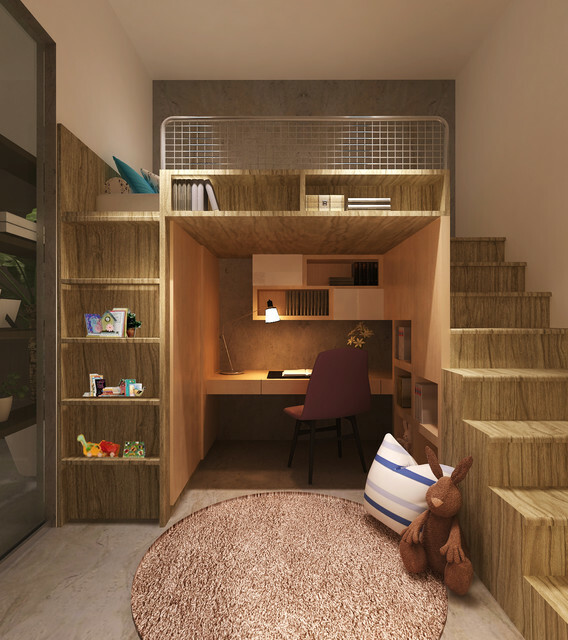 Space-saving furniture is a smart solution for small apartments, especially small children’s room, where they should still be plenty of space for playing. 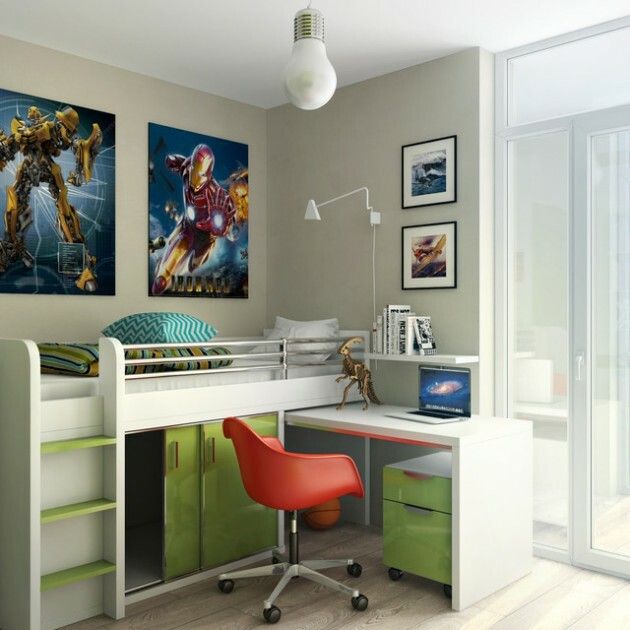 Almost every year all reputable interior designers compete to find a solution for decorating children’s rooms with a lack of space. 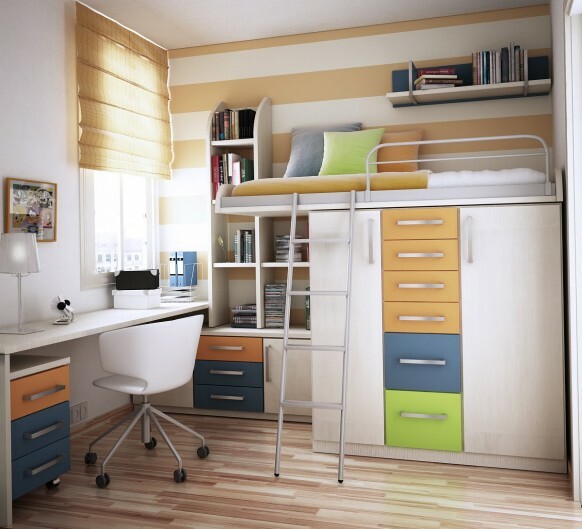 See the examples below, and find inspiration! Have fun!